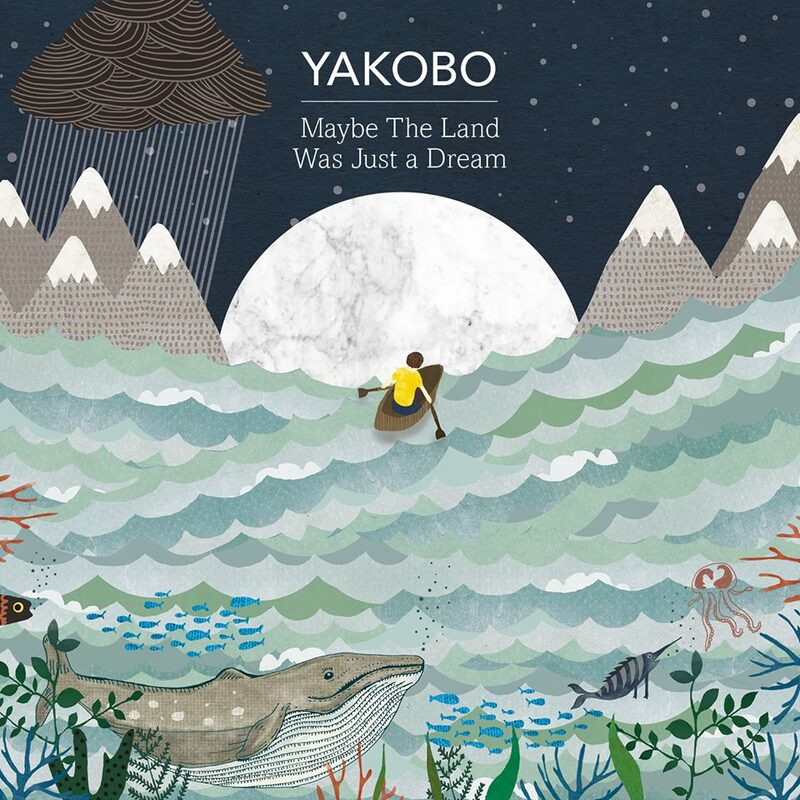 Maybe The Land Was Just a Dream is the third part of Yakobo’s EP Trilogy. It was listed as one of the 5 top records to look out for in 2017 by music blog Storge, and the lead single and music video Far From Ground had rave reviews. Some very special help on Kickstarter came from Matt and the Curreys, Ben Carroll, Stephnen Sanger, Adam Jackson, Phil Starling, Ben Parker, Sarah Cogdon, Callum Gosling, Matt Valler, John and Becky Watts, Pete Adamson, Tom Ilott and Mark Nosworthy. You guys rock!